Elkhart – First Presbyterian Church. All routes except the 30-mile Goshen & Middlebury route. Goshen, Abishre Park. All routes except the 100-mile ride. Middlebury – Krider Gardens All routes except the100-mile ride and 30-mile Goshen and Elkhart route. Discover these hidden gems in Elkhart County on the Quilt Gardens Ride, a self-guided summer bike tour throughout Elkhart County. ELKHART, IN—Take in summer on this beautiful, scenic bike ride past the county’s famous Quilt Gardens. Sewn into the 30-, 50-, 70- or 100-mile routes is pure Northern Indiana hospitality with welcoming, delicious SAGs and easy riding on the Pumpkinvine and Mapleheart trails. “A very large part of the shorter rides is on the Pumpkinvine,” said Bike Elkhart President Paul Eash. 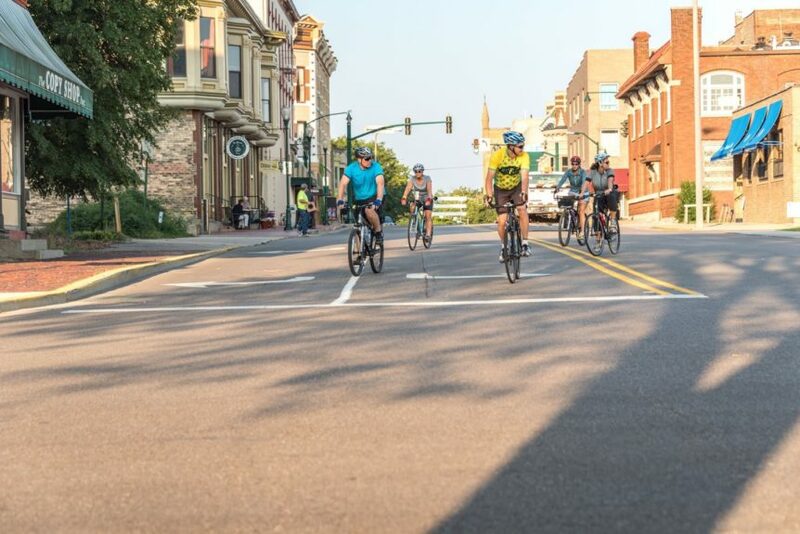 The longer rides incorporate the trail but also tour on scenic countryside roads, small towns and through Amish communities. “It’s a great time,” Paul said. “I rode the event last year to see for myself—lots of smiles and good times. Plus, there were many surprises at the SAGS as far as healthy choices and tasty treats.” Race director Debbie Micola has dug even deeper this year to bring the tastes of some of Elkhart County’s favorite restaurants to serve at the plentiful SAGs along the routes, including stops in Elkhart, Wakarusa, Goshen, Bristol, Napannee and Middlebury. 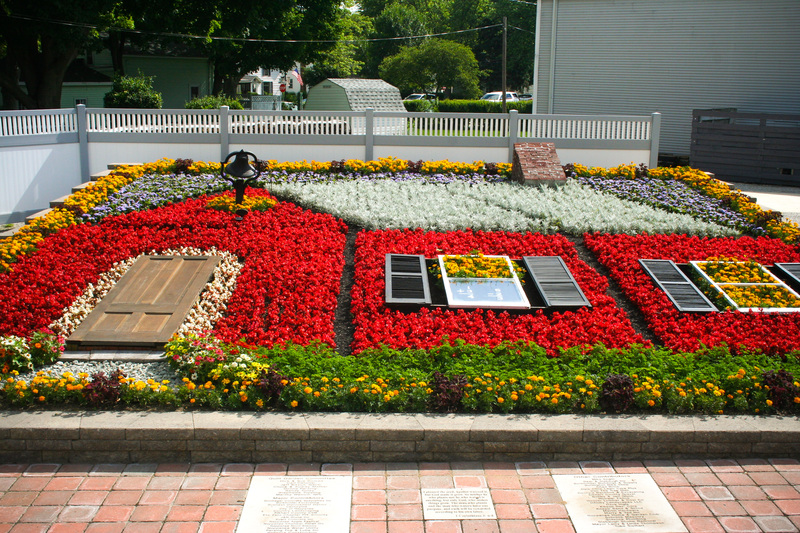 The 100-Mile Century Ride Route is a non-repeat loop that travels through Elkhart, Wakarusa, Nappanee, Goshen, Middlebury, Shipshewana and Bristol, passing more than a dozen fascinating quilt gardens along the way. The 50-Mile Quaker Trace Loop Route follows the evolving trail network comprised of the Maplehart, the Pumpkinvine and the Quaker Trace Trail (under development.) When the Quaker Trace Trail is completed, it will form a circular route with these other trails. 70-Mile Jim Brotherson Memorial Route. 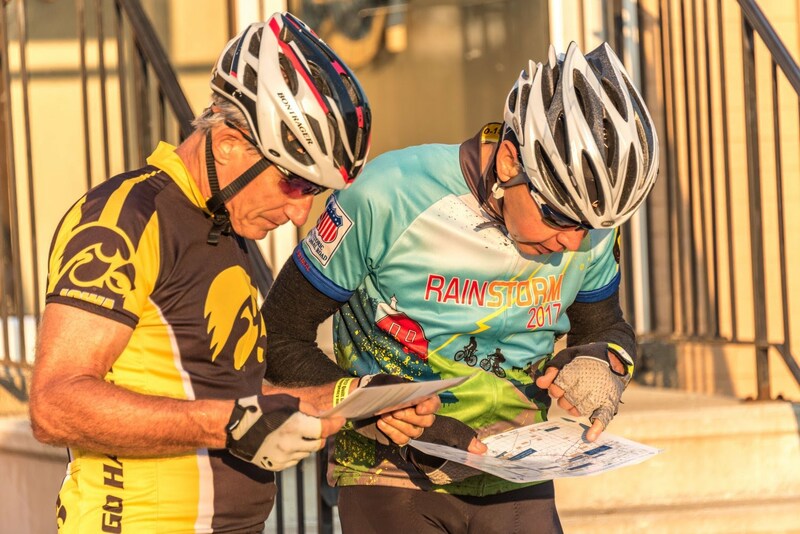 This year, the 70-mile route is dedicated to the memory of Jim Brotherson, a tireless advocate for cycling in our community, whose hard work and determination were indispensable in the development of multi-use trails in Elkhart and LaGrange counties. 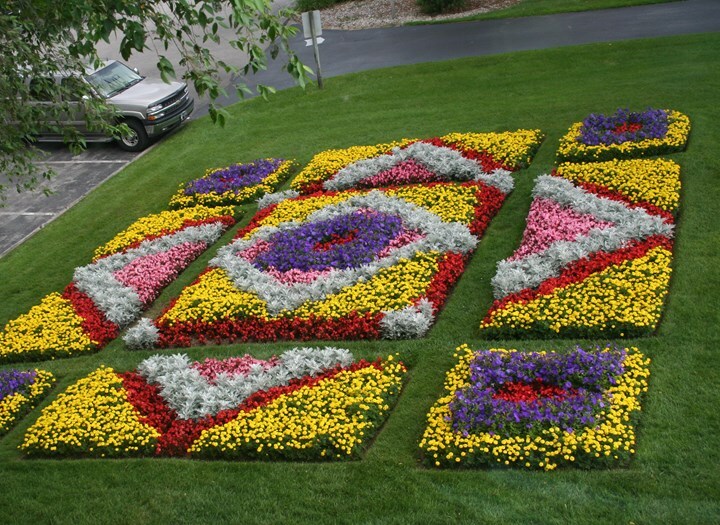 Quilt Gardens Ride participants will also be given free admission to Elkhart’s Wellfield Botanic Gardens and a one-year membership to Bike Elkhart. Bike Elkhart is hosting the 2018 Quilt Gardens Ride to benefit Cancer Resources of Elkhart County, Inc.